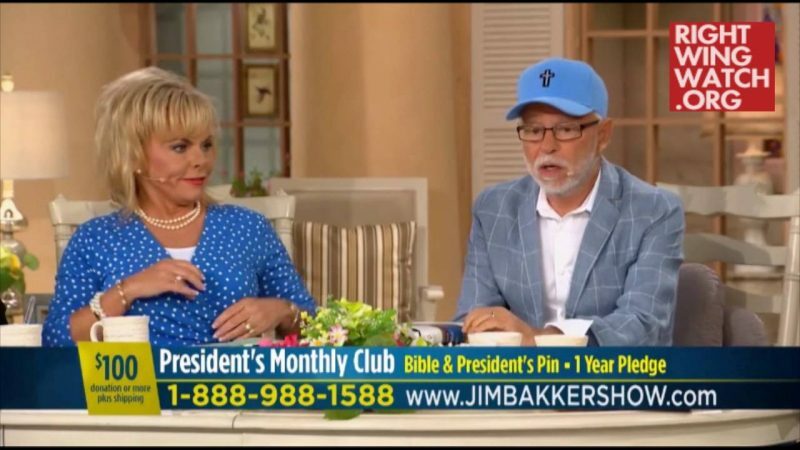 Jim Bakker told his television audience last week that Donald Trump is a born again Christian who is too modest to share his faithful and humble ways with the general public. 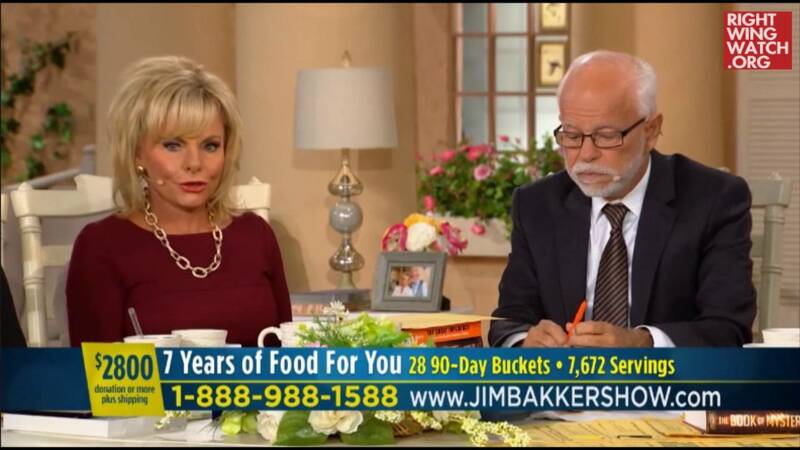 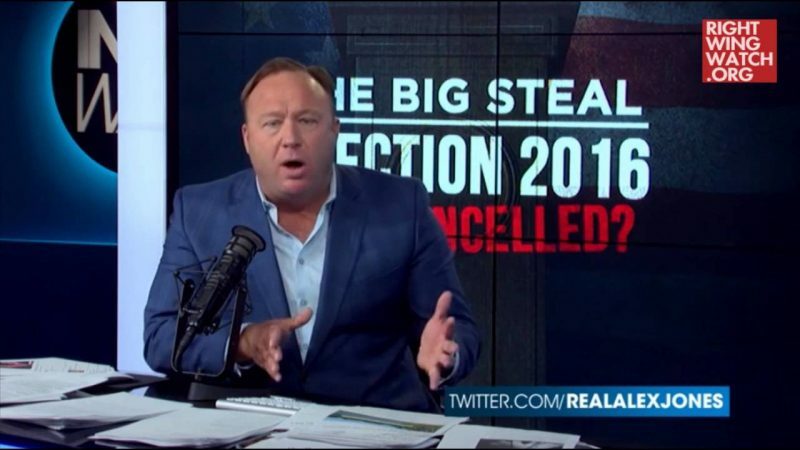 Indeed, Bakker declared that “God has called, I believe, Donald Trump,” a claim that he says has been confirmed by several pastors and prophets. 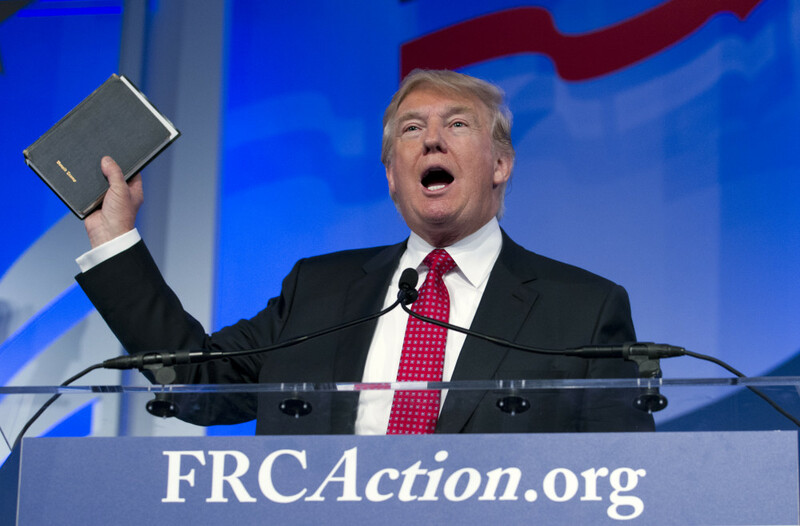 Trump has described himself as a lifelong Christian who is facing government persecution because he is a “strong Christian.” He has also said that he has never asked God for forgiveness and that Jesus had a massive ego.